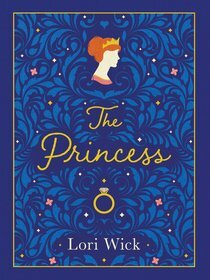 Twenty years after its initial release comes this exquisite deluxe edition of Lori Wick's bestselling classic, The Princess (over 275,000 copies sold worldwide). Relive the magic of Shelby and Nikolai's love story with this beautifully designed keepsake version of one of the most beloved Christian romance novels of all time. About "The Princess Special Edition"